With Google’s annual conference right around the corner, we’re left anticipating what news is on the horizon. Though Google I/O is meant for developers, consumers can look to it for concepts they likely will see on their devices in a few months time. So what are we going to get at I/O this year? Probably nothing groundbreaking, but we’ll still have a lot to talk about. Google’s Senior Vice President of Products (read: guy responsible for everything you use) Sundar Pichai will likely drop Android M on us, but not in a big way. We won’t get the official Android M build until the Fall, when new Nexus devices are announced. Still, Google likes to seed details about future Android iterations at Google I/O, so we’re bound to hear something about it, but not what it will eventually be named (Marshmallow? Milkshake? Mushy peas?). The scuttlebutt surrounding Android M suggests it will be aimed at enterprise, and support fingerprint sensors. We’re also hearing some Google Now APIs will be made available to third-party apps in Android M. All incremental additions, but steps that have a broader appeal than it would seem at first blush. The wildcard of Google I/O, Chrome always gets a lot of attention at the event, but little rumor-mongering ahead of it. 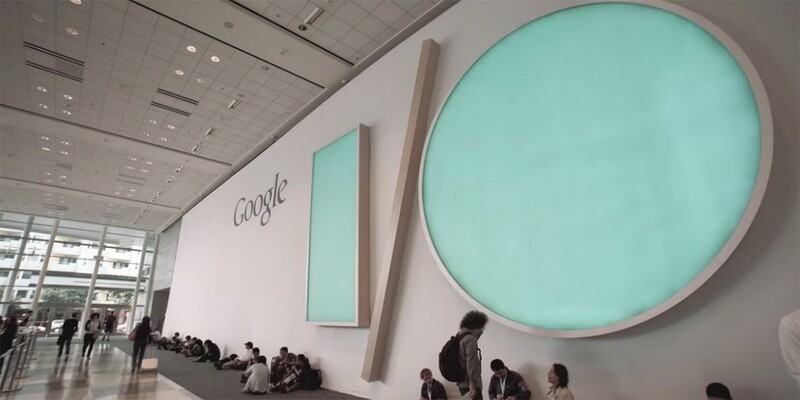 Looking to the Google I/O schedule, it seems Chrome’s 2015 focus is mobile. Two separate web (Chrome as far as Google is concerned) chats on Rails pop up in the schedule list, and Rails is fantastic for mobile — another big part of Google’s empire. Many are also expecting new Chromecast hardware to come about at Google I/O. Since unveiling Chromecast at a special event nearly two years ago, Google hasn’t done a thing with Chromecast hardware. A recent Chromecast app update is only stoking the new hardware fire, and there are several sessions dedicated to bringing games to the big screen via Chromecast — something that more powerful hardware would better accomplish versus what we have now. Google’s newest UI/UX standard, Material Design, is gorgeous. The trick for Google is getting developers to implement it en masse. Google I/O has plenty of sessions regarding Material Design, and the overall scope is making sure developers are using it properly. There’s even a breakout session on Material Design for Android Auto, and review sessions to make sure an app is implementing Material Design as Google intends. 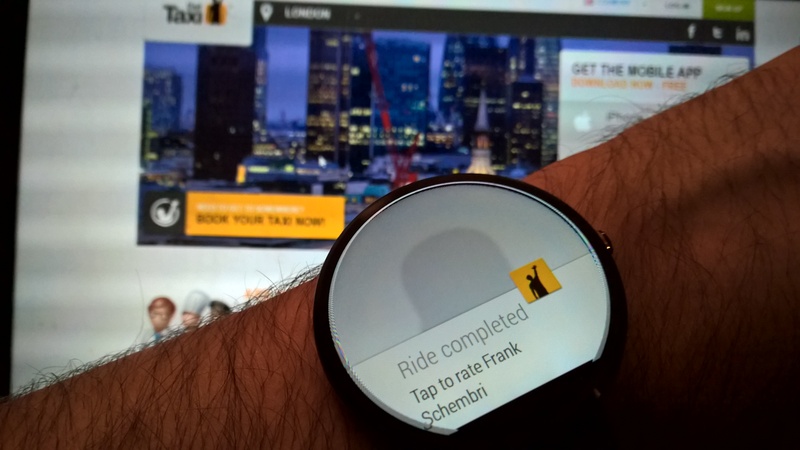 Android Wear may have been eclipsed by Apple Watch recently, but Google knows wearables are important. There are several sessions regarding Android Wear, but one detailing how developers can better take advantage of the Android Wear support library to make great apps could lead to more software for Android Wear. Separately, Google seems to understand it’s trailing Apple Watch in one key field: fitness. Two breakout sessions regarding Google Fit and building better fitness apps are also available, so expect some nuanced fitness apps for your Android Wear smartwatch soon. 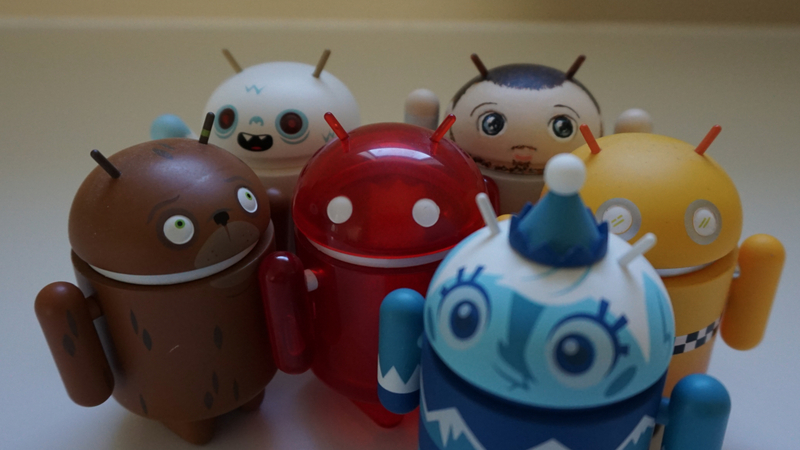 Brillo is the alleged codename for Google’s new Android-based Internet of Things framework. If it comes to pass, we’re looking at the software platform your smart(er) home needs. Rather than an entirely new platform, Brillo is said to be a build of Android manufacturers and developers can tap into. Currently, Brillo is said to be aimed at smart home hardware, though it could branch out to encompass anything with sensors that doesn’t have an operating system. Google’s alleged Photos refresh could end up as ‘best in show’ at Google I/O this year. The app is billed as one that will offer all we like about Google Photos without the Google Plus profile many aren’t interested in. Google’s ATAP skunkworks department is still working on Project Ara and Tango. A session from ATAP promised some sort of surprising new wearable, but we’ve not heard specifics. Expect something weird and wonderful, but don’t expect ATAP to have a consumer-ready device just yet. Even the Project Tango session reads as a primer for understanding what ATAP is up to rather than implementing new features into existing apps or services. Cardboard was the darling of Google I/O last year, serving as Google’s tongue-in-cheek answer to Oculus Rift. Since then, VR for mobile has taken off in a significant way with many OEMs making VR headsets designed specifically for their phones. A session titled “Make Believe” is all about VR, as is “Designing for virtual reality”. There are also plenty of gaming sessions at Google I/O, so expect a lot of cool VR stuff to pop up later this week. 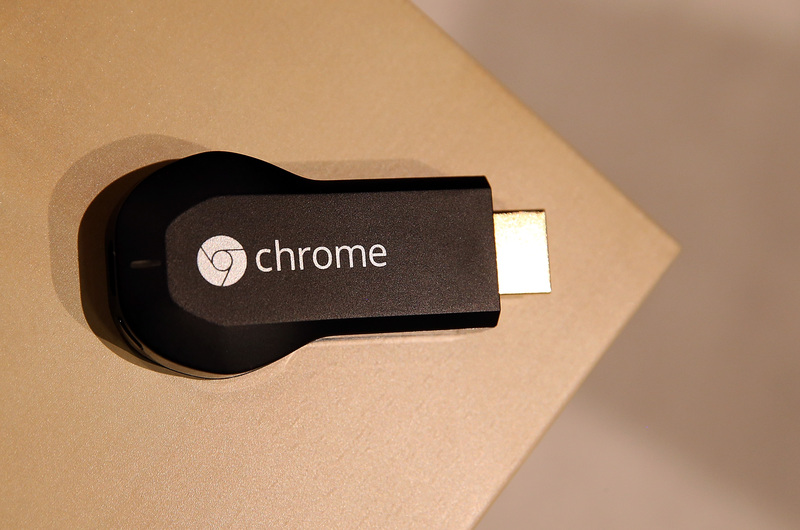 If you want something to keep a close eye on at Google I/O 2015, I’d say look to Chromecast. Bringing gaming to the big screen via Google’s smallest bit of hardware seems to be a big focus, and we’re long overdue for a hardware refresh. Google likes to brag that over one billion Chromecasts have been sold, and there’s no way they’d let the platform languish any longer.